Latest applications provide new levels of machine automation and data sharing. John Deere has introduced its latest advanced guidance and machine data sharing technology with the addition of three new AutoTrac™ applications and a new In-Field Data Sharing application for its Generation 4 Displays. AutoTrac Turn Automation, AutoTrac Implement Guidance, AutoTrac Vision for Tractors, and In-Field Data Sharing applications are being sold as bundled activations for the John Deere 4600 CommandCenter™ and as bundled subscriptions for 4640 Universal Displays. 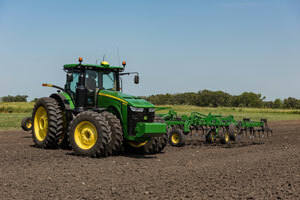 “These new applications are machine-specific bundled activations with the 4600 CommandCenter and provide late-model John Deere machine owners with outstanding technology value,” said John Misher, precision agriculture product marketing manager with John Deere. For owners of machines equipped with a 4640 Display, the applications are offered as bundled one- or five-year subscriptions. AutoTrac Turn Automation makes end turns smooth, consistent and comfortable for operators during tillage, planting, seeding or other pre-emerge applications when using straight-track guidance modes. Mishler said the new application for tractors provides automation across the field rather than just between headlands. 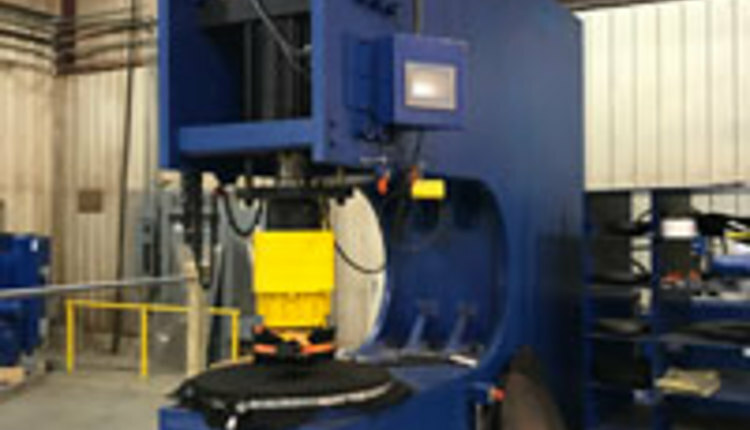 It allows operators to focus on machine and job performance while reducing operator fatigue. When AutoTrac Turn Automation is activated, the machine functions previously required at the end of the field, when operating drawn implements, no longer require user input. “For example, making end turns, raising and lowering the implement, PTO control, 3-point hitch functions and speed can be established in sequences from one setup page to become automated,” Mishler explained. AutoTrac Implement Guidance (passive) enables the tractor to move off the intended path or guidance line in order to achieve expected accuracy of the implement. Mishler said implement drift can diminish accuracy of the implement while the tractor is traveling on the guidance line. “AutoTrac Implement Guidance helps operators improve pass-to-pass accuracy by placing the implement consistently on the guidance line, helping to reduce the impact of implement drift,” he explained. AutoTrac Implement Guidance is ideal for first-pass tillage, planting, seeding, strip till or other applications with drawn implements when using straight- or curve-tracking modes and when operating on hillsides. Differential-correction signals can be shared between the receiver on the tractor and the implement. Mishler said the application is easy to install, calibrate and operate. AutoTrac Vision Guidance was previously released for John Deere 30-Series and newer sprayers. 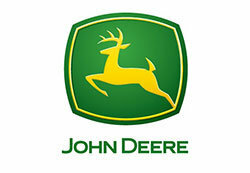 Now, Deere is expanding the application to include 7X30 large-frame, 8X30 and 8X30T, 7R and 8R/8RT tractors. AutoTrac Vision can be utilized in post-season crop applications to detect the crop row and provide input to the machine’s AutoTrac system to keep the tractor’s wheels or tracks between the crop rows. This level of precision can be beneficial when side-dressing fertilizer, post-emerge spraying and cultivating. 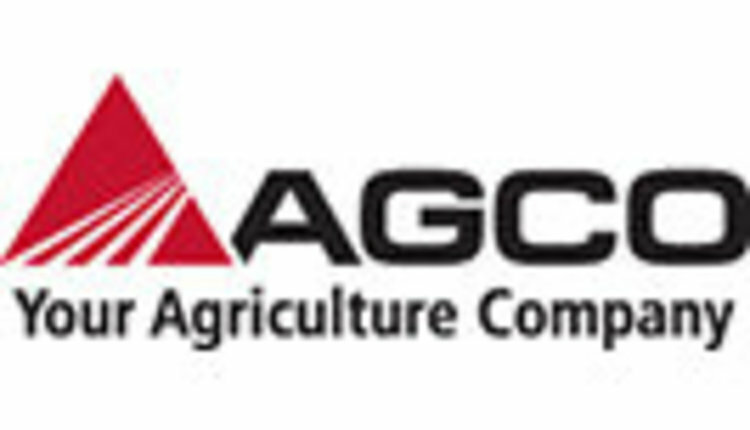 “This application is supported when the tractor is working in corn, soybeans and cotton at least 6 inches tall with up to a 90 percent canopy. 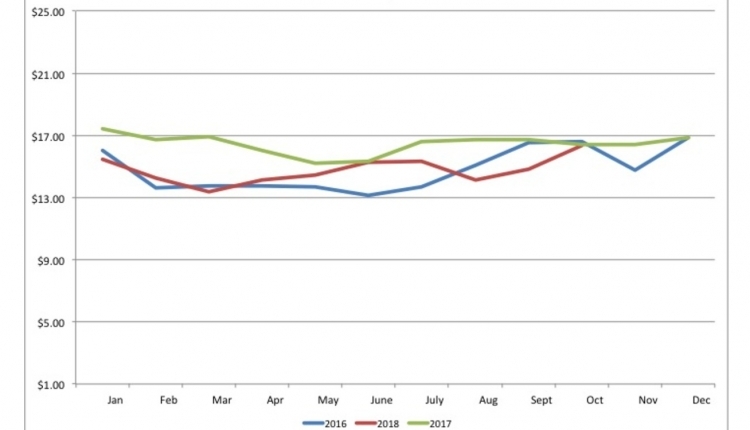 This level of advanced guidance minimizes crop damage, reduces operator fatigue and maximizes tractor productivity in fields with 20- to 40-inch row spacing,” Mishler added. In-Field Data Sharing makes it easier for producers to coordinate multiple machines working in the same field. Operators can use the application to share coverage, application, yield and moisture maps along with straight tracks and circle tracks with up to six other machines. The application helps machines to work together more efficiently, reducing skips, overlap, fuel and input costs for producers. During planting, seeding, harvesting, spraying and nutrient application, In-Field Data Sharing helps producers maximize each pass through the field. Each of the four new applications is compatible with the John Deere 4640 Universal Display and with Gen 4 4600 CommandCenter displays. 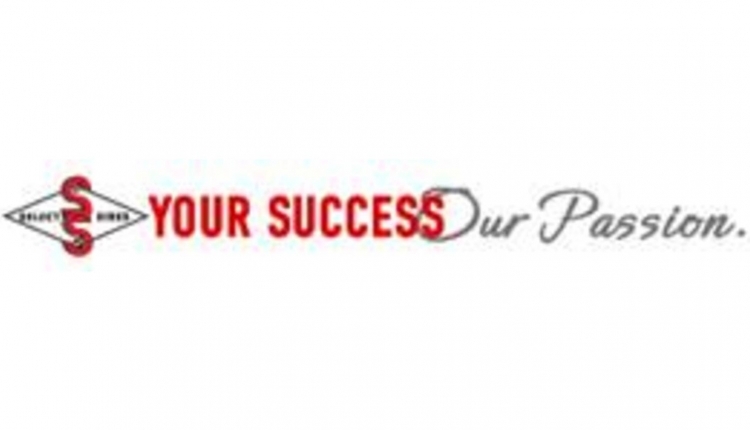 Activations and subscriptions are immediately available for ordering. Delivery will take place beginning in February 2018. Producers should visit their local John Deere dealer for additional information about hardware requirements and tractor platform, display and differential-correction signal compatibility. 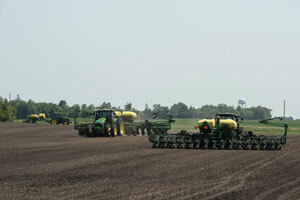 Learn more about the entire lineup of John Deere precision ag products and services by visiting JohnDeere.com.